What makes Cedarstone Manor great? 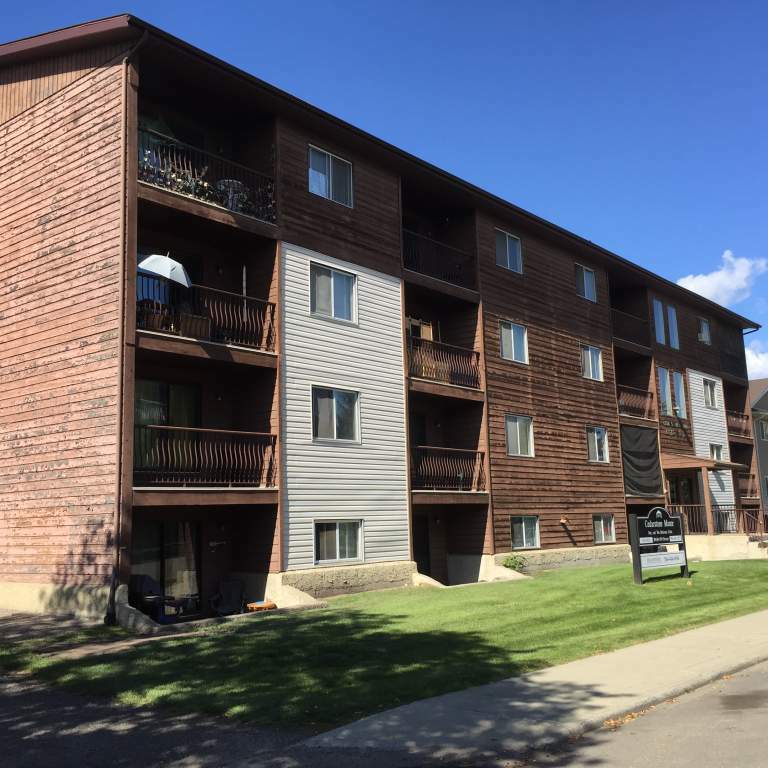 Located in a friendly West End community, this well-maintained, three storey walk-up features spacious one and two bedroom suites with East and West facing balconies. Residents enjoy modern laundry facilities on the second floor, and assigned outdoor parking. Who lives at Cedarstone Manor? This property is perfect for adult professionals , families and retirees that enjoy convenient access to shopping, dining, and other services. Living here provides excellent accessibility across the city. Public transit stops are steps away and many restaurants and services are within walking distance. Shopping is easy when you can walk or drive to Mayfield Common and several department stores. Residents will also find banks, grocery stores, and a post office nearby. Fitness enthusiasts will love living across the street from Bull Pen Gym and near several yoga studios. Other leisure activities close by include golf courses, parks, and community centres.